With the looks of it, I know the foods are expensive, but they all look delicious. 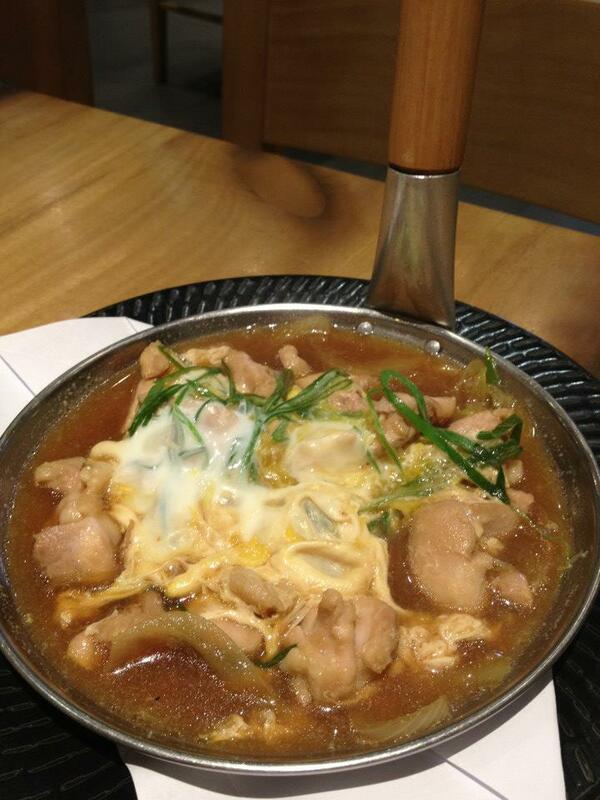 the Ramen looks really good.. we love Rai Rai Ken's ramen :) how much is the ramen? The location itself is an indication that this is a pricey restaurant. 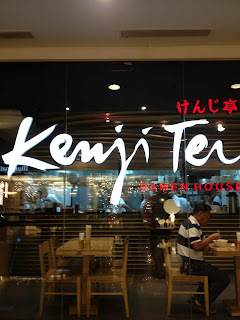 But from the looks of it, Kenji Tei is worth trying. 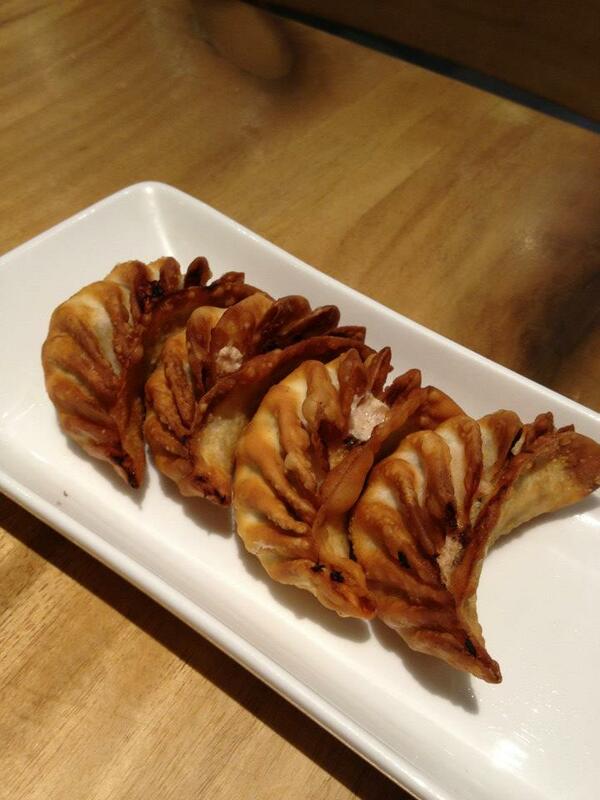 The cheese gyoza is interesting. I never tried something like this. I hope you could be more descriptive on the taste of every dish you tried. I haven't been here but love to try the Cheese Gyoza, Oyakudon.. Will try it with hubby. The ramen looks so yummy!! 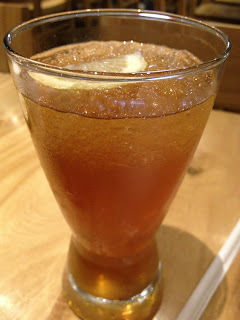 and the Iced tea!! Another Japanese resto to visit. Nicely food, great quality and a big amount of food is what Japanese Resto have. And the drinks are unique. Am not a ramen person but I love dumplings, gyoza, sushi, sashimi and the like. 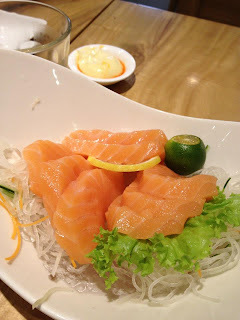 That salmon sashimi looks delicious and the cheese gyoza sounds interesting. OMG I saw another pizza again, I love pizza! any resto which offers this food really entice me. 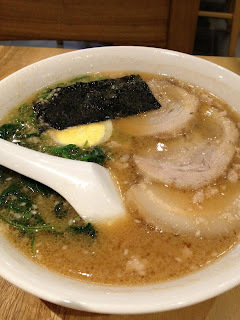 I am not really a fan of Ramen but will certainly give this place a try. Wow looks good. I wish you posted a much bigger pic though. The price of those foods seems to be affordable. Yes! the Korean pop culture! Never tried ramen though but it is interesting to think how the Filipinos are embracing the Korean culture, fashio, music and food.